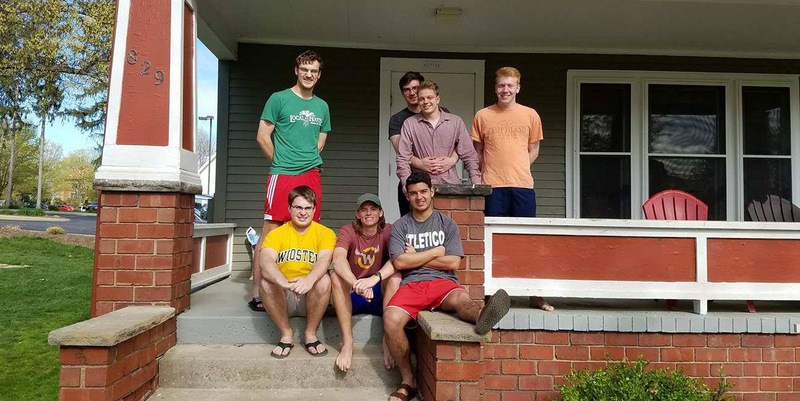 As part of a decades-old initiative to bring The College of Wooster and the surrounding community together, the College has made select campus houses available to students who are committed to community service. With only three full-time employees, the success of Local Roots is largely dependent on the contributions and commitment of its volunteers. Student residents of Kieffer House perform various tasks like sweeping and mopping, stocking shelves and working the register. Contributions like these not only help to cultivate and maintain the unique spirit of Local Roots, but also create a meaningful and rewarding experience for its volunteers. To further its mission, Local Roots employs a comprehensive business model such that 75 to 82 percent of every dollar spent by the customer goes back to the person who produced, prepared or created the product. Over 150 Ohio producers are represented at Local Roots by sustainable, healthy and fair-priced products. Some of Local Roots’ products are available in the College’s C-Store for purchase, but if you’re looking to get the full experience, Local Roots is open Monday through Friday from 10 a.m. to 6 p.m. and on Saturdays from 10 a.m. to 5 p.m. at 140 S. Walnut Street. For more information about volunteering for Local Roots or Kieffer House’s volunteer program, contact Matt Kelly at MKelly17@wooster.edu or Austin Russell at ARussell19@wooster.edu.